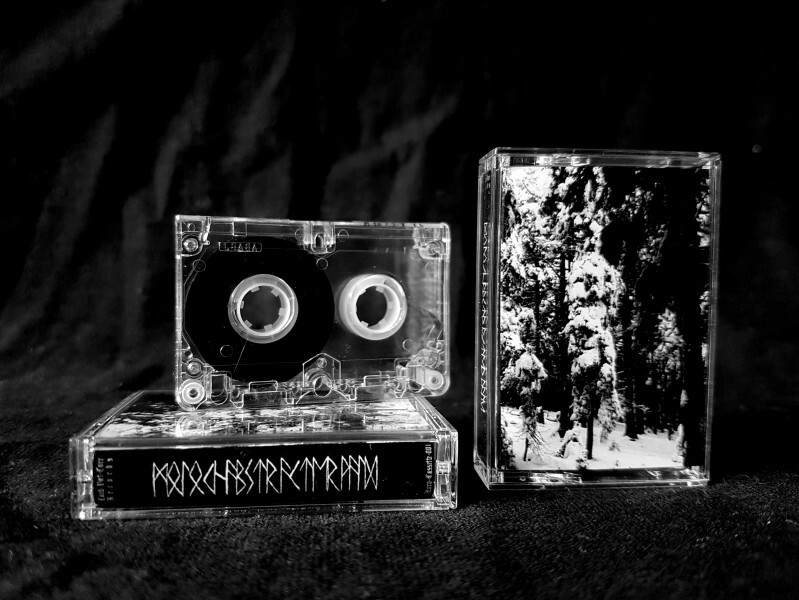 Atmospheric Dark Ambient from Ukraine. The microcassette format furthers the experience with a distinctly lo-fi interpretation of this analogue live recording, adding tape saturation and hiss to the genre-bending compositions, ultimately twisting them into a new creation altogether. Recorded in standard speed of 2.4 cm/s on 60min higher fidelity “Type IV Ferrum, i.e. coated with pure metal particles rather than oxide. Limitation unknown, but all copies are hand-humbered. 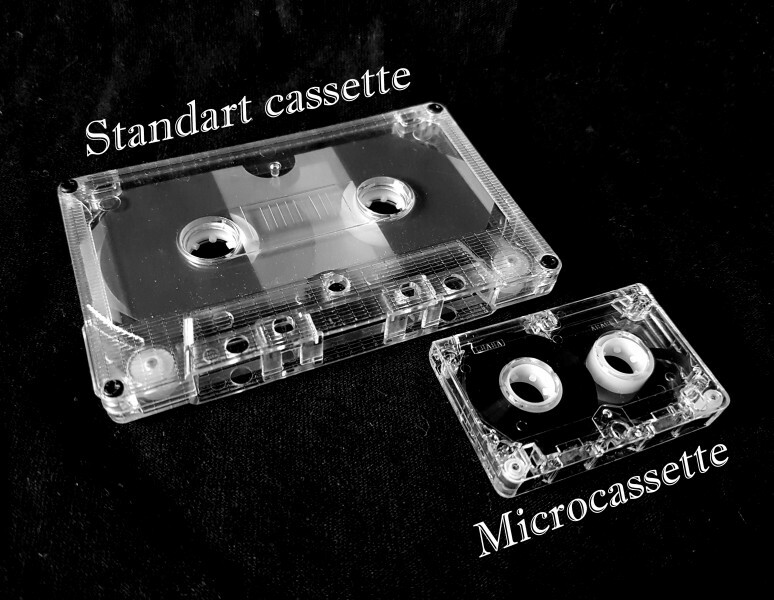 Microcassette comes with black/white pro-printed insert in clear hardshell case. Lánd-Væt-Turr Records.